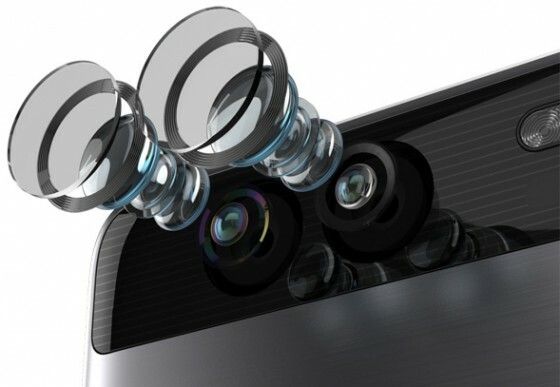 "Integrating the design values and engineering excellence of Huawei and Leica in a smartphone photography system co-engineered by the two companies, the P9 brings together best-in-class hardware and software, from optical lenses, to sensors, to image processing algorithms, empowering users to capture the highest-quality images. 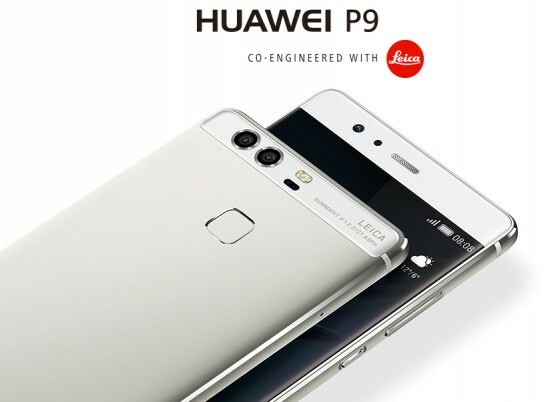 Deploying Huawei’s Hybrid Focus technology, the P9 captures images with superior speed, accuracy and stability. 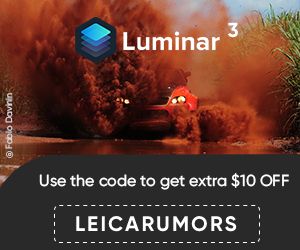 The P9 supports camera focusing based on three methodologies – laser, depth calculation and contrast – and automatically selects the one that yields the best result in any given environment." The full press release can be found here. Sample photos taken with the P9 can be found here.